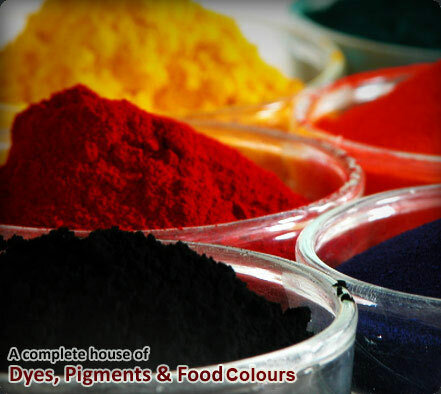 Established in the year 1995, at Mumbai, Maharashtra, India, we "Megha International," is an ISO 9001 : 2008 company. 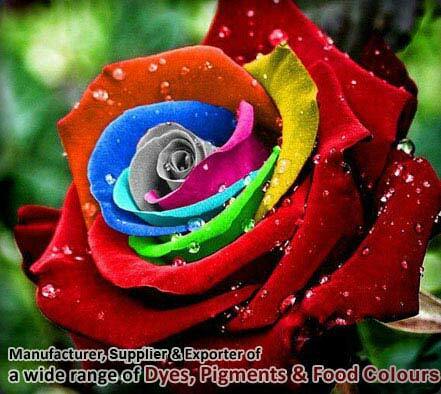 We have with us rich industry experience in the field of manufacturing & exporting acid metal dyes, acid metal complex dyes, metal complex solvent dyes. 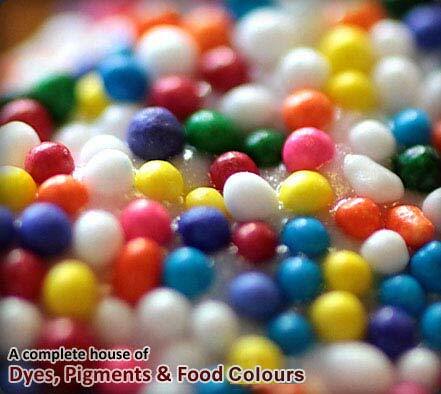 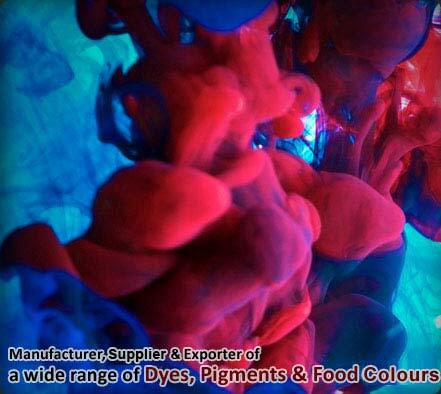 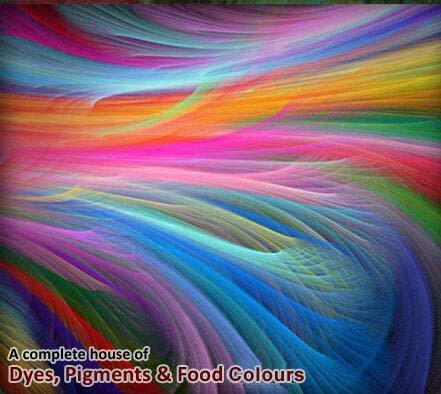 Other than this, our expertise also lies in meeting the product demands of Mordant Dyes - Chrome Dyes, Food Colors, Solvent Dyes, Metal Complex Solvent Dyes, Optical Brighteners, Lake Colors - Drugs & Cosmetic, Pigments, Salt Free Dyes, Pigment Dispersion, Corantes and Colorantes. 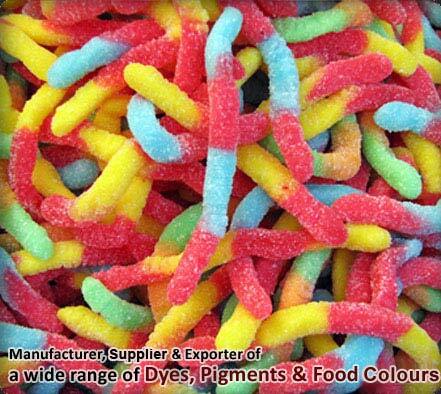 We are also the best manufacturer and exporter of reactive dyes, basic dyes, acid dyes, solvent dyes in Spain, Russia, Portugal, Brazil, Vietnam, Philippines, Honduras, Middle East Countries, Turkey, Europe, Barcelona.
" 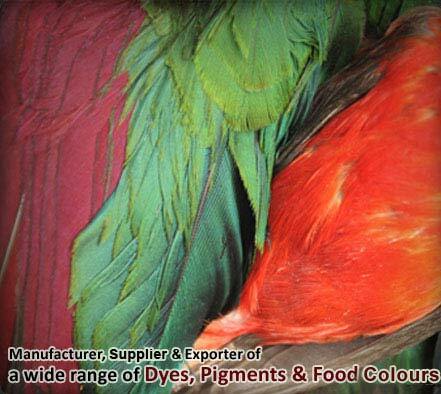 We have with us well developed quality control laboratory facilities that allow us to flawlessly handle the involved quality procedures."